This rating was published 01/09/2019 and includes data from FY2017, the most recent 990 received at that time. Founded in 1971, Earthjustice fights to preserve magnificent places and wildlife, protect people's health, advance clean energy, and combat climate change. As the premier nonprofit environmental law organization, we take on the biggest, most precedent-setting cases across the country. We have more than 100 attorneys in 13 regional offices and satellites, an international program, and communications and policy teams. We partner with hundreds of organizations, tribes, and communities-whom we represent free of charge-to take on the critical environmental issues of our time and bring about positive change. All data for Financial Performance Metrics calculations was provided by Earthjustice on recent 990s filed with the IRS. 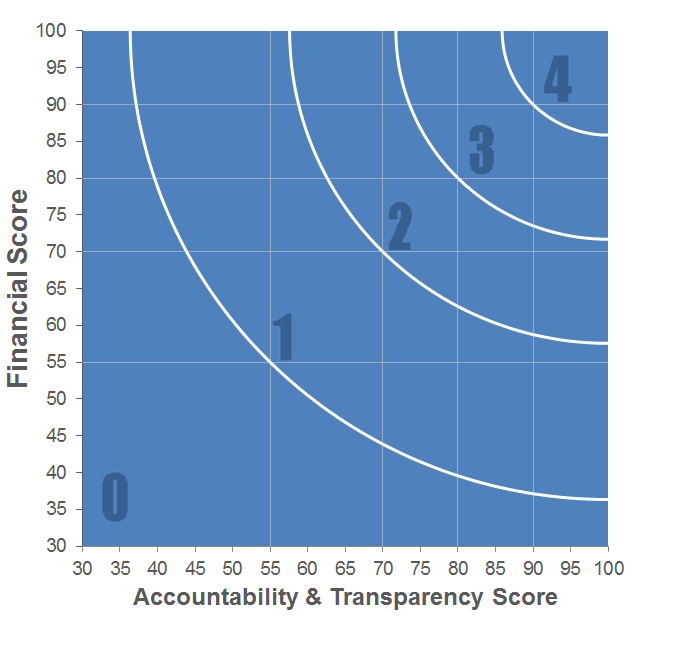 Earthjustice has received 10 consecutive 4-star ratings from Charity Navigator.